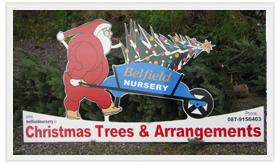 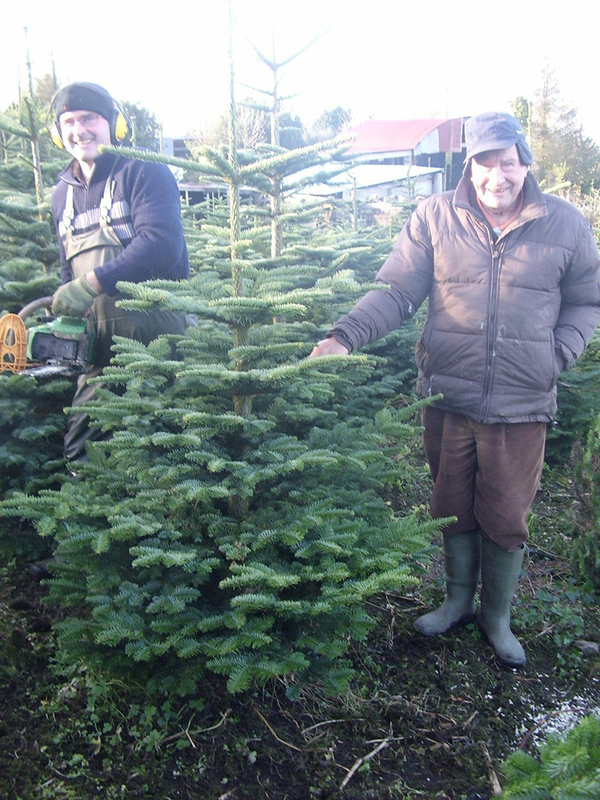 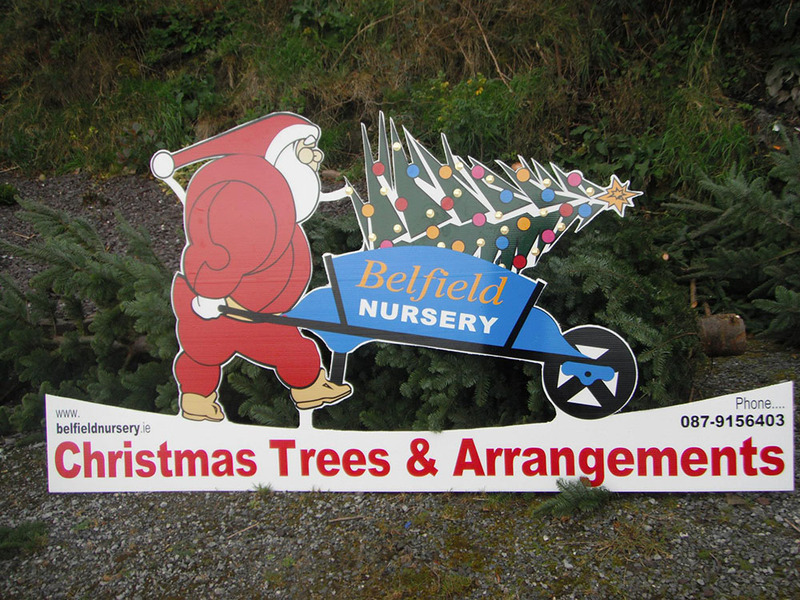 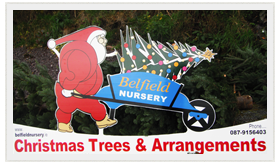 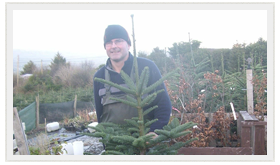 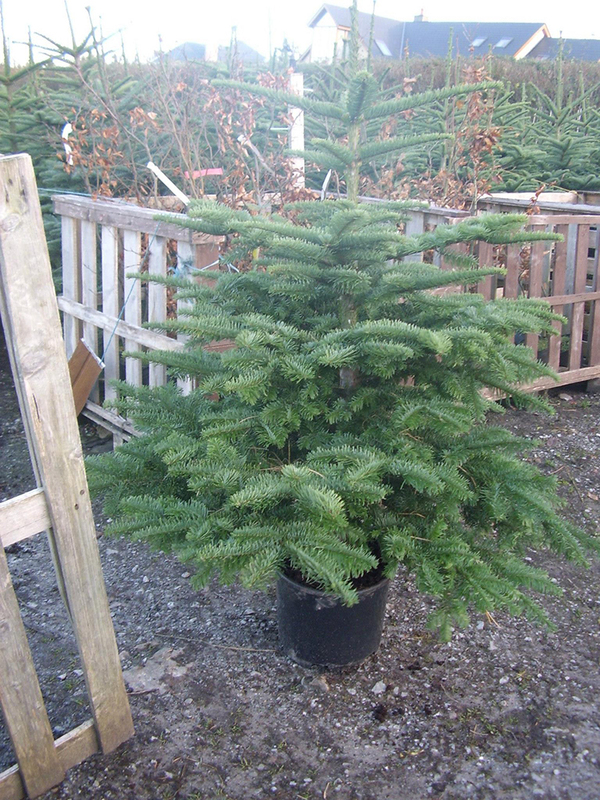 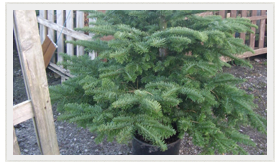 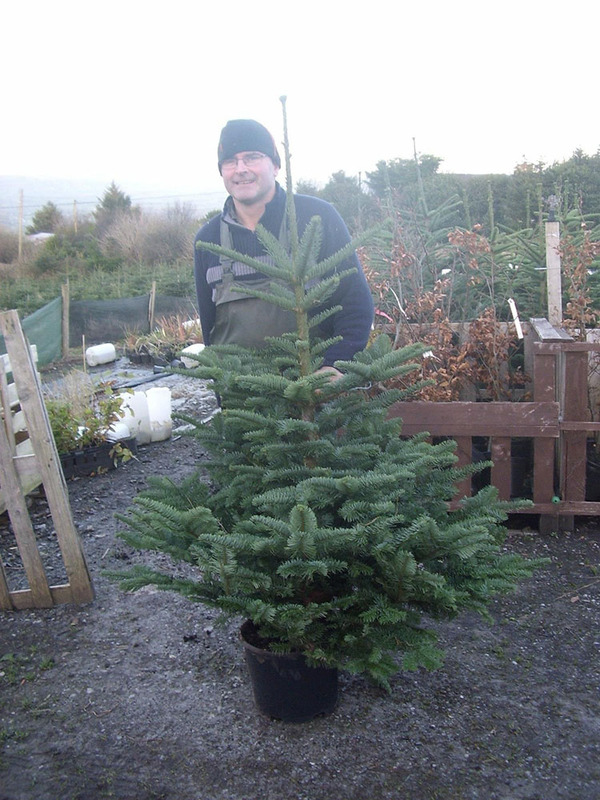 At Belfield we specialise in supplying premium quality Christmas trees and potted trees grown on our Christmas tree farm in Kerry Christmas trees are available from our Christmas shop in Tralee situated between Nolan's Garage and Dunnes Stores North Circular Road Tralee. 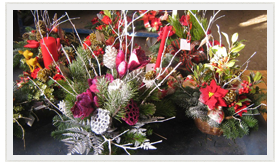 We specialise in supplying premium quality Christmas and offer a delivery and collection service directly to your home, office or business . 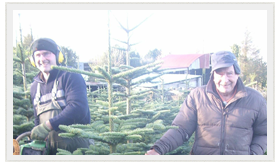 Our Christmas trees are wrapped in strong netting to protect them on their journey to you. 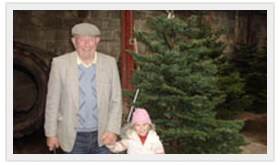 experience for all the family. 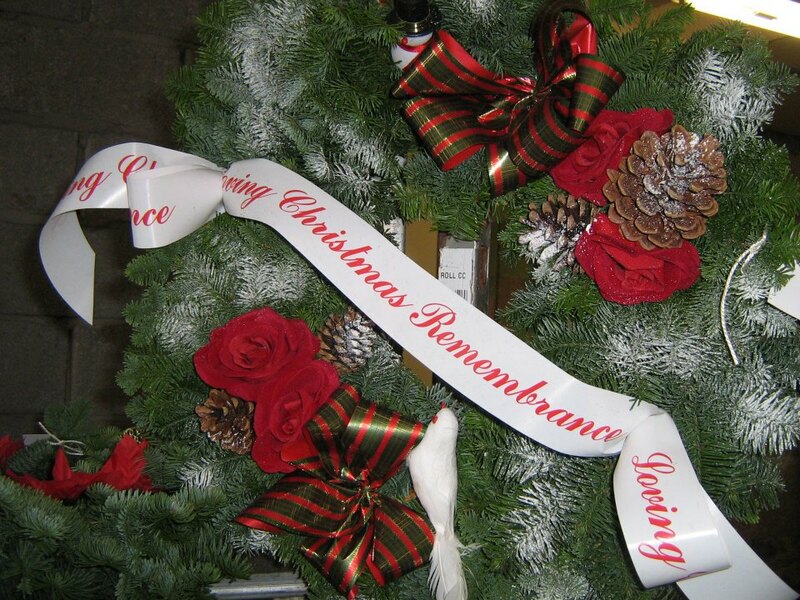 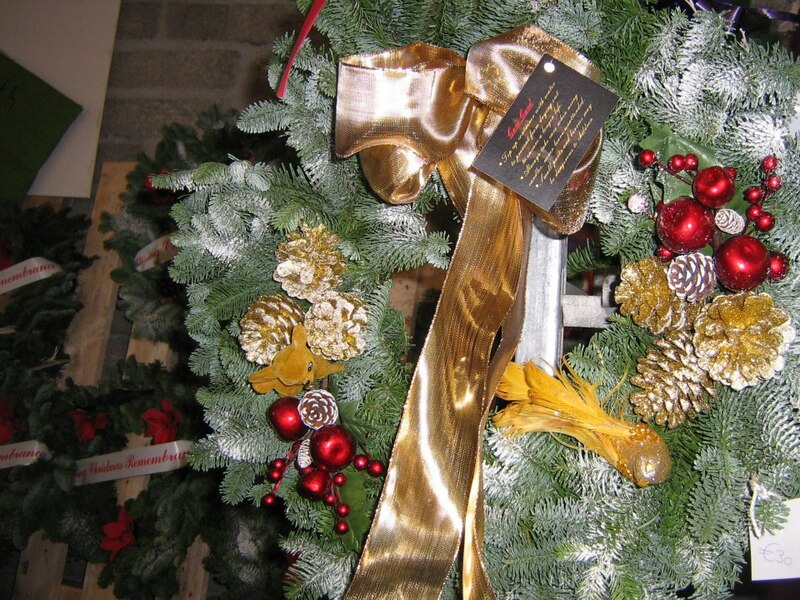 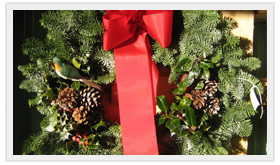 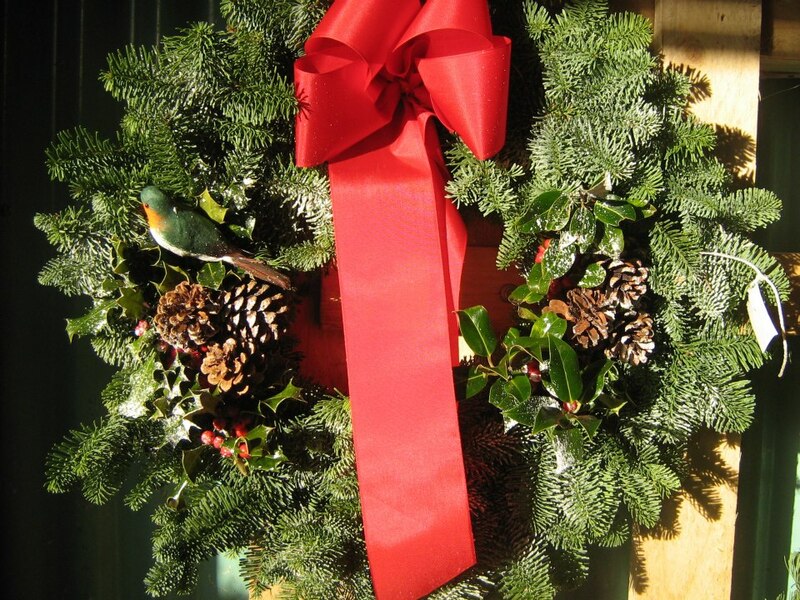 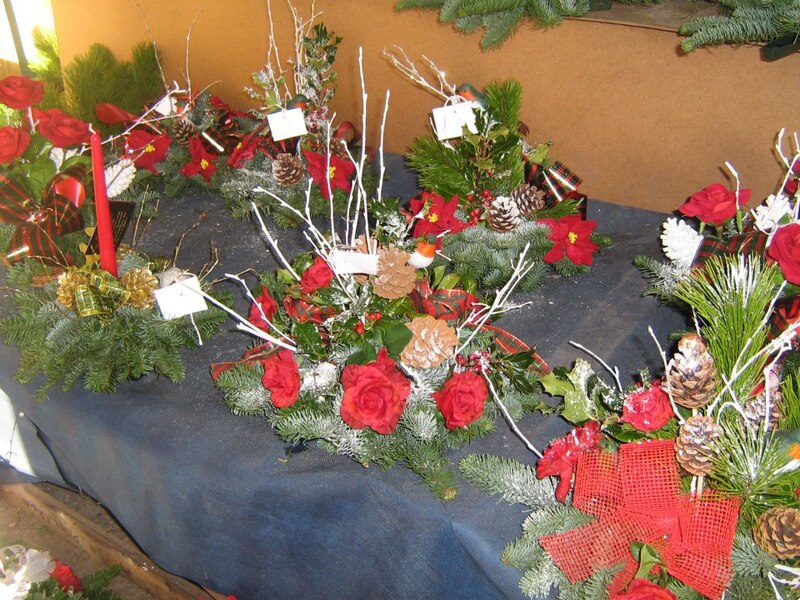 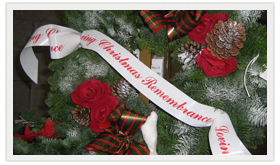 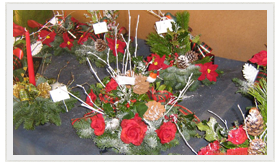 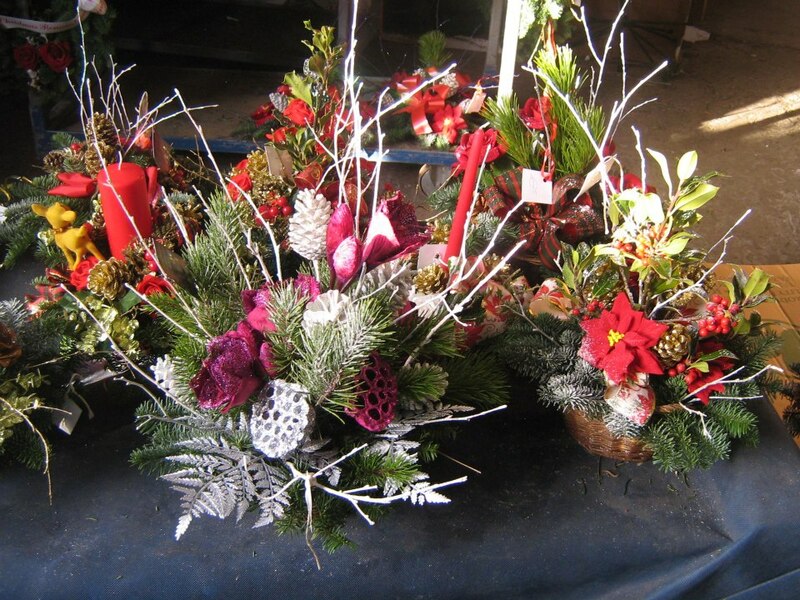 We also stock beautiful Christmas arrangements , wreaths, tablecenters etc, which are all individually designed to suit your home , and should you have specific ideas of your own we will only too delighted to help . 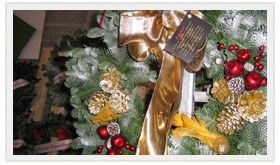 All products are made at our outlet and are on display.